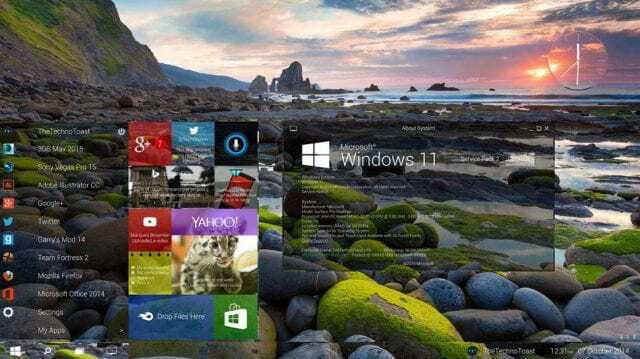 Windows 11 – true or fiction? Windows 10 brought so many good features, but the time has come for Windows 11 to be unveiled. There has been so many speculation about the release date of the new OS circulating over the internet. Some rumors indicate that the Windows 10 is actually the last operating system from Microsoft, but many people are skeptical about this information as they are eagerly waiting for the confirmation of Windows 11. People are so optimistic about the new arrival, and their expectations are going through the roof and this may be one of the reasons why the launch is postponed. We believe that Microsoft will soon officially announce the Windows 11, but until then, let’s take a look at what we know. Every time some information about the official release date of Windows 11 pops up on the Internet, people are going crazy about it. As we have already said, Windows 10 did bring so many innovative features indeed, but the next iteration is what everyone is waiting for. If you didn’t know, Microsoft is currently working on the new project called “Windows Redstone” which will become available by 2018. So many people are worried whether Windows 11 will see the light of the day or not. 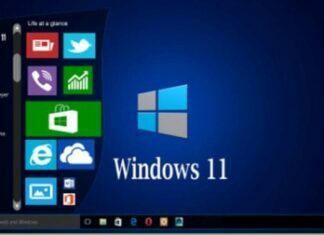 One of the companies representatives Jerry Nixon said that Microsoft Windows 10 would be the last Windows operating system and he also underlined that there would be no Windows 11. He added that Windows 10 is created to be available for new and old computers including the resource hungry gaming PCs. How can it be that millions of people all over the world are still anxiously waiting for the new operating system? 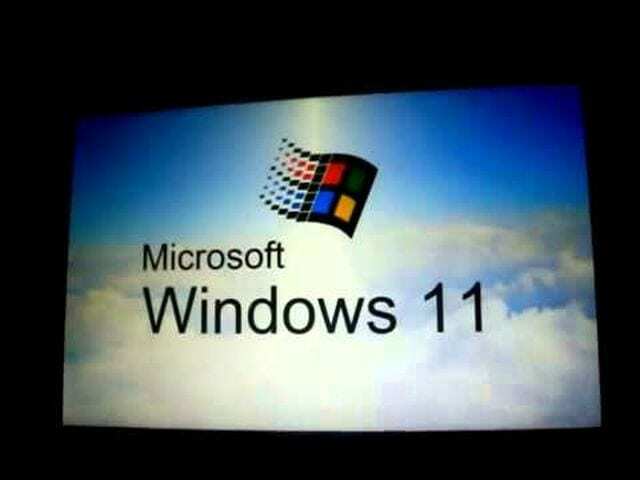 Steve Kieynhas also stated that Windows 11 would never be produced, claiming that Windows 10 was the last one. Even though several sources suggest that we shouldn’t expect anything new, it is just hard to believe. If Redmond-based giant somehow decides to launch the Windows 11, it will definitely be better than Windows 10. Microsoft employees are discussing the new features and concepts of future OS, and here you can see the desktop concepts below. Just like the release date, millions have been talking about the new features Windows 11 will get. Here is the list of the best options and it would be so cool to see them on the new operating system. Let’s go through the list together and see some of the advanced ones. There is no doubt the inserting font options into the new Windows 11 would be a preferable feature, and the users would enjoy having it. Moreover, they should allow people to choose between different colors of the font. Adding font options would be a great move, and Microsoft would make its users even happier. This is another feature that would put smiles on the faces of the customers. 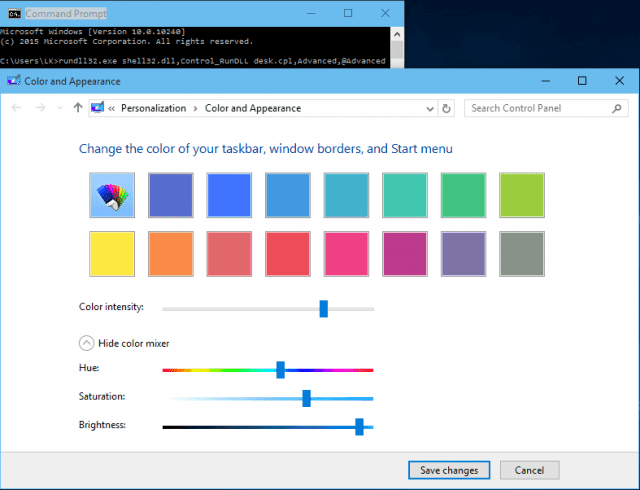 Allowing the users to choose the color of their windows would give them freedom to experiment and pick their favorite one. Some of the previous Windows operating systems, including Windows 10 don’t have an appropriate quick access. If you wanted to shut down your computer, restart it, or put it to sleep, reaching these options was not quite easy. The starting screen of the Windows 11 may come with the user identification picture which would make the whole process easier. This is just one of the many options you will be able to find on Windows 11. In previous iterations, it was hard for the users to access the desktop for apps and files, but this will be improved with an option to customize the access to the desktop. First, we need to wait for the official release date announcement of Windows 11, and after that, we can discuss it in more details. Follow us for more info. 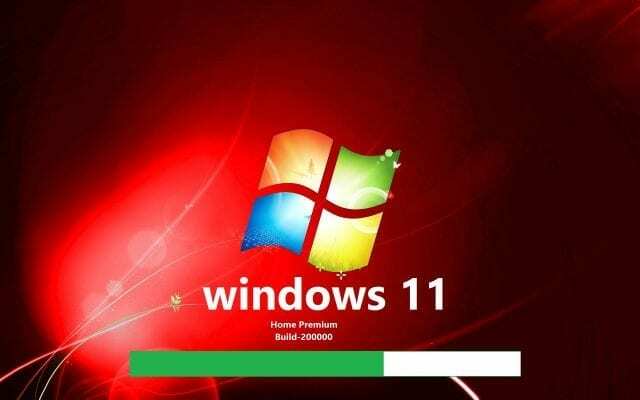 When Windows 10 arrived, it brought completely new look, new browser, new apps and features, but for most of the people, it was hard replacing the excellent Windows 7. Windows 10 was supposed to take the best from Windows 7 and Windows 8 and the biggest change is that it was released as a Software-as-a-Service instead of a stand-alone software. 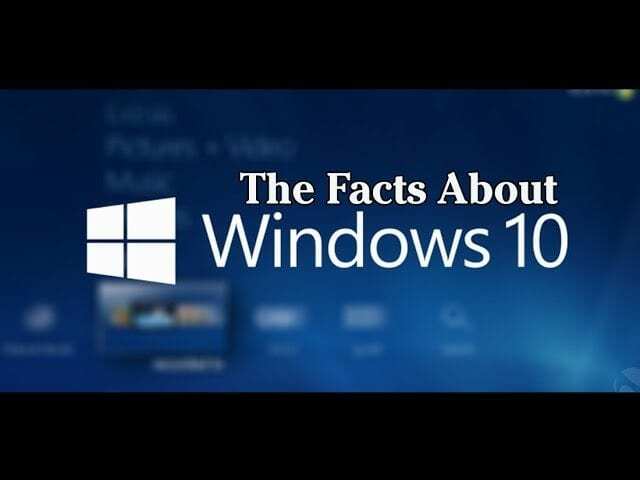 Let’s check out 11 facts about Windows 10. Microsoft’s new operating system is a product of innovative engineering, but that is not all. 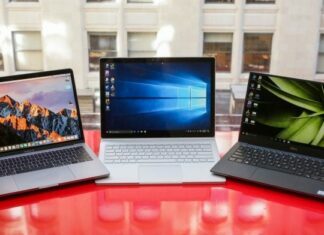 More than 5 million Windows Insiders put the preview version to the test, and the company received more than 800,000 feedbacks, which helped them see the upsides and the downsides of their OS. Thus, Microsoft gave them a free copy of Windows 10 Preview build, which would continue to update. More preview builds were constantly provided for testers, and you would keep updating your Windows 10 Preview until you got a pre-release or beta version that is completely free. Microsoft is probably not going to create Windows 11, and there are a lot of rumors about that, but Windows 10 is going to receive updates constantly that will improve performance and keep the OS competent in years to come. Microsoft decided to bring back the Start menu which is the same as before, and you only need to press the Start button in the lower-left corner of your screen to access it. However, the menu comes with some changes, and it serves the purpose of the Windows 7’s start menu as well as Windows 8’s Start screen. When you access this feature, you will see your most-used apps in the left column. If you press All Apps button, you will see all apps grouped alphabetically. There are also Live tiles on the right side, on which you can see news, weather and social media updates. 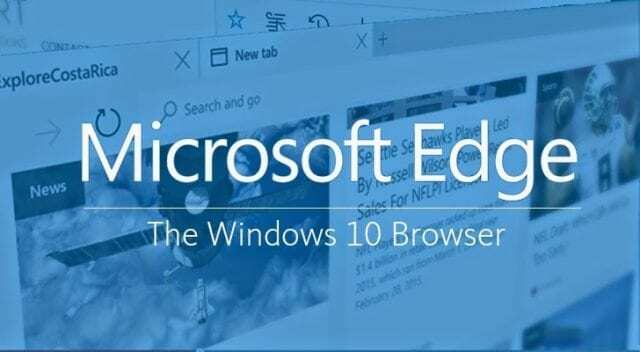 With the new Windows 10 comes Microsoft Edge instead of Internet Explorer, which has lost its charm and was criticized by many. Microsoft Edge is improved in terms of performance because of the new rendering engine on which it is based. Redmond-based company integrated Cortana into the browser that will help you with your search, and it has been proved that the Edge is faster than Apple Safari and Google Chrome. If you type “weather in New York” you will immediately see a sidebar with the information and what is really admirable about the Edge are its reading view and the ability to annotate Web pages directly. Cortana is a personal assistant and it is Microsoft’s answer to Google Now and Apple Siri. It is located in the corner next to Start button, and it comes instead of Windows’ embedded search feature. 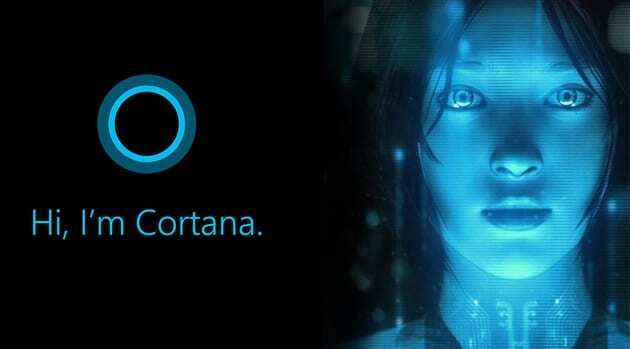 Cortana has artificial intelligence, and it learns from your preferences plus you can access it by talking or typing. This can be used to run apps, play music, send emails, but there are so many other options as well. 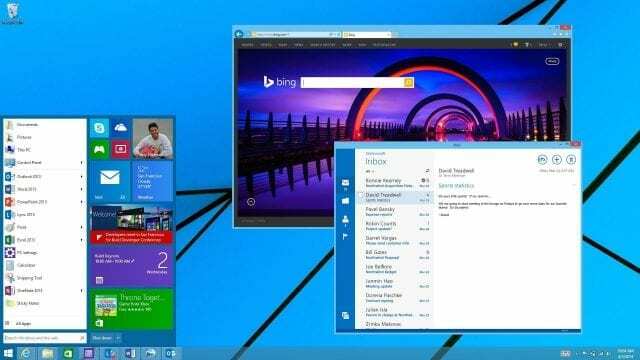 Microsoft is not the only one that offers Virtual Desktop on its Windows since there are other operating systems and tools such as Linux and Mac OS X that come with it. The purpose of it is to arrange apps and enhance productivity to make it easier for the user. Moreover, only active programs in the virtual desktop can be seen in the taskbar, resulting in a better privacy. By pressing the Tasks View located in the taskbar or Windows + Tab keys, you access the Virtual desktop. To create one all you need to do is press the New desktop button in the lower-right corner. The windows can be transferred between desktop by right click and move command or drag-and-drop way. The Action Center on Windows 10 looks is more like a notification bar, and it is a part of company’s dream of “Windows everywhere.” In the Action Center, you can see the notifications from apps, and it consists of Notification area and Quick Actions. In the former, you can see notifications from different programs as we have already said, while the latter one is similar to Quick Toggles in Android and here you can switch on or off various settings like location, Bluetooth, etc. Microsoft Surface is the device that would contain Continuum because it allows an easy switch between desktop and tablet mode. Windows 10 can shift between keyboard/mouse to touch/tablet effortlessly, and you can enable the tablet mode on regular desktops if you like that kind of experience. Various Snap features such as Corner Snap, Snap Fill, and Snap Assist are a part of new OS. These features are here to help you out with positioning windows on your screen. Snap Assist will help you choose one of the active windows for the one part of the monitor after you place one window on one half-side. With Corner Snap, users can create three or four windows and powerful layouts, while Snap Fill will modify the size of the second window so that there is no empty space. Windows 10 supports PCs, tablets, mobile phones, Xbox, Microsoft Surface Hub and so many others and the apps are unified, which means that they will work wherever the Windows works. Unified Store is the source of those apps across the whole device family. You can find apps, games, and purchase or update them. Xbox App allows you to stream games from your Xbox One to your PC, for example. The organizations can lock down their devices with the use of Device Guard, which provides increased security. It blocks anything but trusted apps to keep your Windows safe. Windows Hello provides immediate access to all devices powered by this OS, while Microsoft Passport offers more protection for the business data and online experiences by allowing you to login into apps and other system parts without a password. 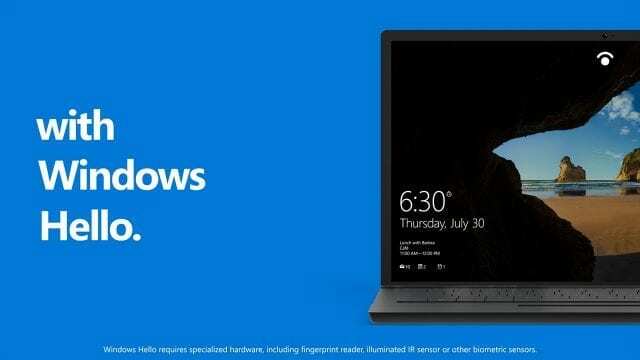 Windows 10 comes in six editions – Home, Pro, Enterprise, Education, Mobile and Mobile Enterprise. 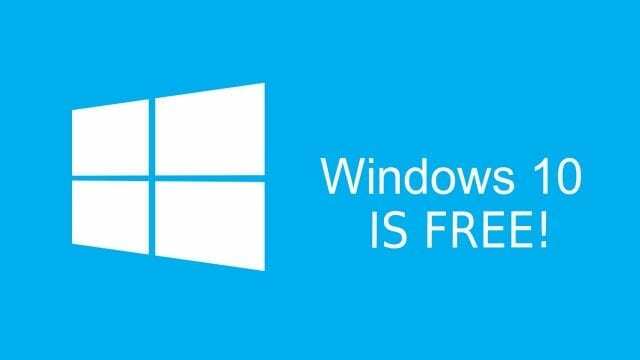 As its name implies, Windows 10 home is intended for home users, and it is available as free updated for users of original Windows 7 Starter, Home Basic, Home Premium, Windows 8.1 and Windows 8.1 with Bing. Pro, on the other hand, brings additional features and it is perfect for small businesses. The users of original Windows 7 Pro, Windows 7 Ultimate, and Windows 8.1 Pro can update it. Enterprise builds on Pro and it comes with even more features suitable for medium companies or even the large-sized ones. Education is the best for scholars and educational organizations as it brings special tools. Mobile is used for small and touch-centric mobile devices, and Mobile Enterprise is developed for smartphones and tablets. 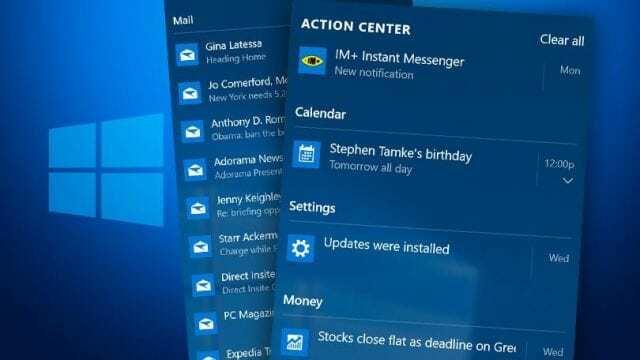 What you think, when we can expect new Windows 11? 2017. or 2018? I don’t quite understand. All of my research concludes the following: There are no recent documents or statements from microsoft other than the already released statements saying that there will be no Windows 11, and that was two years ago. Windows Redstone and Redstone 2 are two major updates planned for Windows 10 that are planned for this year (2017), and not – in fact – two different Windows Operating systems. So far, every last piece of information I’ve found regarding Windows 11 has been fan-made content, but is spreading like wildfire because people have been taking all of this fan speculation as confirmation. It is thus that I have decided to state the following. As of yet, I have found no official confirmation at all for Windows 11, in fact I have only found the opposite. Windows Redstone and Windows Redstone 2 are codenames for major updates planned for Windows 10, and every last video and piece of content you may find regarding Windows 11, unless directly sourced by Microsoft, should be recognized as fictional, fan-made, and nothing more than pure speculation as to the possible features that they feel Windows 11 COULD have, not MAY have. Now it’s time for Windows 11 Operating system as Windows 10 has actually done its time with fantastic functions. There is a substantial buzz about Windows 11 Release Date all over the web over its fans. Think me or not, there are reports that Windows 11 is not going to launch. Big expectations on Windows 11 os would be among the factors for the hold-up of launch. 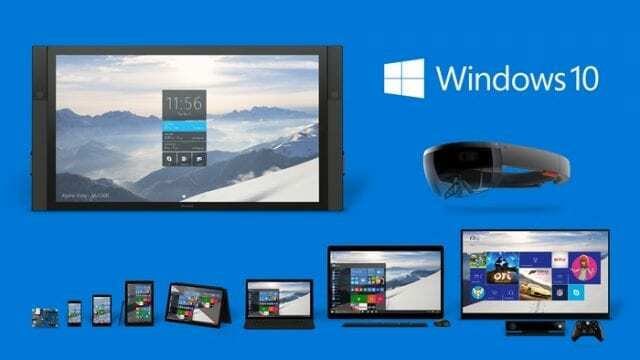 Many concepts and desire list that individuals are anticipating from Windows 11 OS. 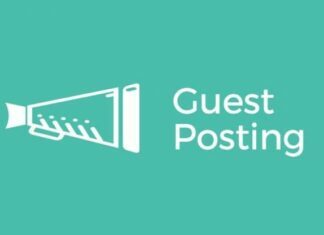 We are going to talk about Windows 11 release information, functions and idea ideas in this post. 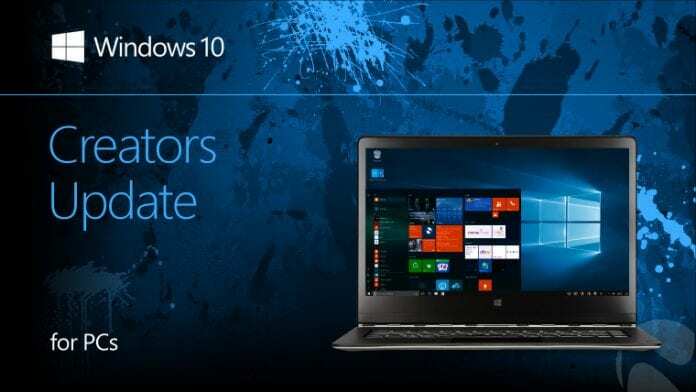 Complimentary migration to Windows 10 from older variations of Windows is not offered now. That made numerous men believe on Windows 11 release date, and functions. Even a little news about the Windows 11 main release date can develop a substantial buzz on the web. Windows 10 is readily available with a handful of incredible functions, Windows 11 is much waiting for one. Let me inform you why Windows 11 specifications are developing such a big buzz though Windows 10 is being the very best from all windows variations till date. The Word “Windows Redstone” is the factor for that. Numerous out there fretted about the Windows 11, whether it launches or not. We have recommendation words from the Microsoft relating to the Windows 11. 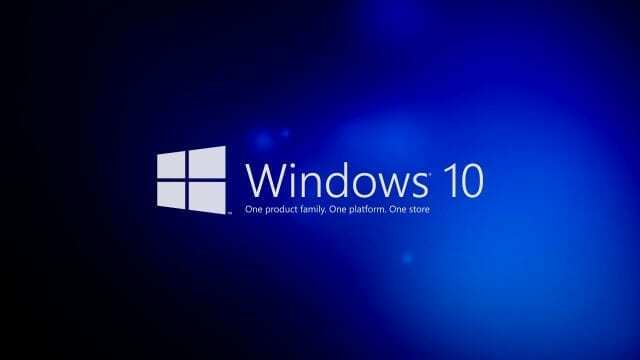 Jerry Nixon Says, Microsoft Windows 10 will be the last Windows os, and there is no Windows 11. Windows 10 will be readily available for old and brand-new computer systems too, and we are working extremely tough to make it better. Still, Millions of individuals expecting the Windows 11 Operating System. Another authority “Steve Kieynhas” verifies that there will not be windows 11 and windows 10 is the last os. We can not think this declarations. If Windows 11 is going to be offered, these declarations will imply a lot for Microsoft. Let us see Windows 11 Features and It’s Concept Ideas and aim something brand-new from it. 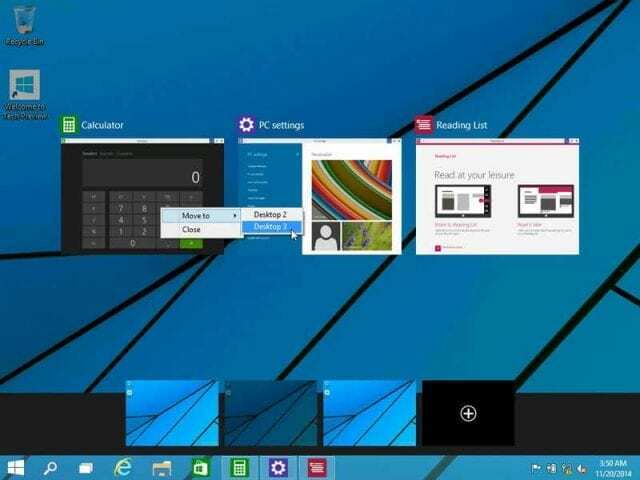 Here are some Concepts of Windows 11. Yes, you heard. It is stated to be thought that the Double One is much better than a single one and an absolutely no. Microsoft individuals remain in conversation for the window 11 functions and ideas for the sake of its users. You can inspect the Windows 11 desktop ideas listed below. Let’s talk about Windows 11! Microsoft Confirmed It – Windows 10 Creators Update Roll-Out Begins April 11th!